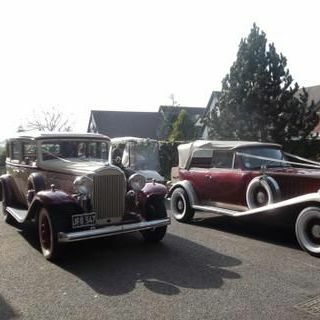 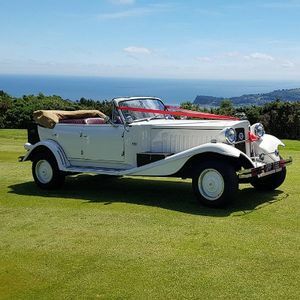 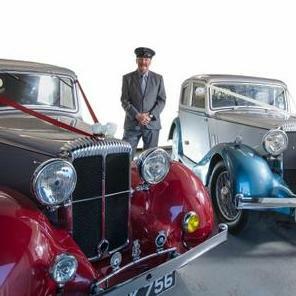 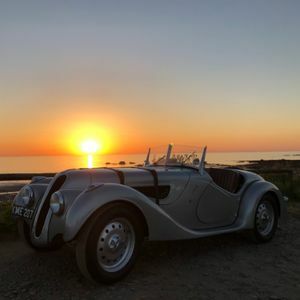 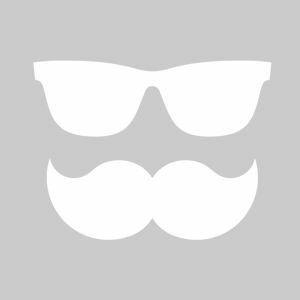 Are you looking for a vintage or classic wedding car supplier in Exmouth, Devon? 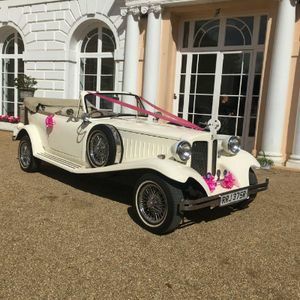 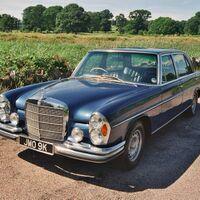 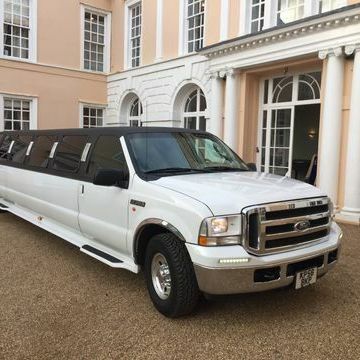 Our catalogue includes 10 companies, which provide classic wedding cars in Exmouth. 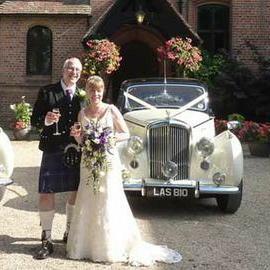 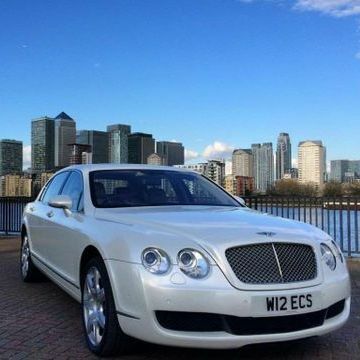 Recent review: My wife said she was made to feel totally at ease and relaxed which helped with nerves on the way to the church and Martin was a font of knowledge giving the full history of our car. 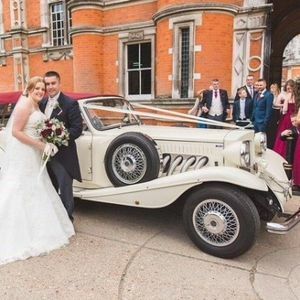 The car was a huge part of our photographs which was a perfect addition to a beautiful day. 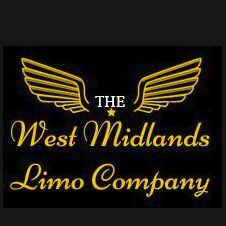 Fantastic service.